Heather Pickett Photography and our amazing clients have banded together to provide light and hope to the aching hearts of mothers in our community. Profits from each session, including yours, provide a custom Wishful Heart Session to mothers who are dealing with tragedy or crisis. Each session is specifically crafted and special arrangements are made to accommodate the needs of each family. 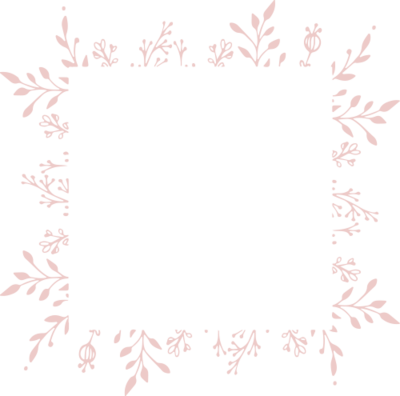 The recipients of the Wishful Heart Session are provided a custom session, an heirloom linen album, and the digital files of the edited portraits at no cost. Thank you for supporting us in our efforts to spread light and hope! To start the registration process, or to ask me a question via e-mail, fill out the form below and I'll get back in touch with you as soon as possible. If you'd rather schedule a phone call, you can do that below. I can give you my undivided attention. My most prized and endearing role is being a mother. I remember sitting in the hospital with each of my newborns and staring at their little features. I wanted to take in every wrinkle and flake of newborn skin so that I would never forget their tiny details. I remember how they smelled after their first bath. I remember watching my husband hold them for the first time and falling in love all over again. These are the moments that I want to bottle up and treasure forever. Before I became a photographer, I worked as a Registered Nurse, for which I am still licensed. Working as a Registered Nurse in the Pediatric & Cardiac ICU at Primary Children's Hospital, Labor & Delivery at St. Mark's Hospital, and Maternity & Newborn Nursery at Intermountain Medical Center, I have been with families on the happiest day of their lives, and also the most tragic. I have seen, first hand, how beautiful and fleeting life with your loved ones can be. Capturing these beautiful and fleeting moments is one of the primary reasons I became a newborn photographer. In fact, I am the first Certified Professional Photographer (CPP) in the nation to earn that merit by exclusively using newborns as their subjects. Being a CPP ensures that I excel at the technical and aesthetic aspects of photography. It means I have a solid knowledge of how to use light correctly - even in difficult lighting situations. You can rest assured that your images with be both technically correct and emotionally powerful, which means they will be a timeless work of art for you and your family to enjoy. All three of my core-identities have perfectly combined to create Heather Pickett Photography where we celebrate the beauty and power of motherhood by cherishing your miraculous newborn. My hope is to help every mother capture these fleeting moments with their newborns and to create timeless, heirloom artwork that will bottle these treasured moments for generations to come. Mother. Registered Nurse. Professional Photographer. We are so confident that you will have an outstanding experience with Heather Pickett Photography, that we offer a 100% Satisfaction Guarantee. If the session falls short of your expectations in any way, we will gladly refund your session fees. We hope you will come enjoy a custom portrait session with your newborn soon! Heather Pickett Photography specializes in timeless newborn and baby photography in Salt Lake City, Utah and surrounding areas including Park City, Sandy, Draper, and Bountiful. 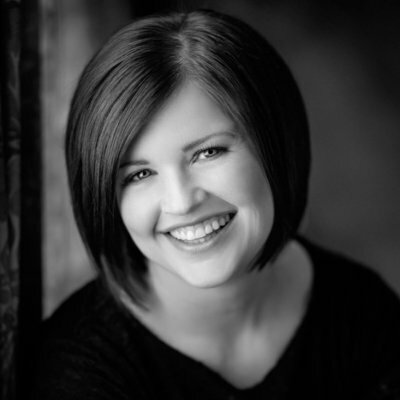 Heather Pickett is a Pediatric Registered Nurse and an award winning Certified Professional Photographer. A Mother's Wishful Heart and Wishful Heart Sessions are service-based sessions that spread light and hope to mothers with an aching heart through the art of meaningful photography. Please contact Heather Pickett Photography for more information.